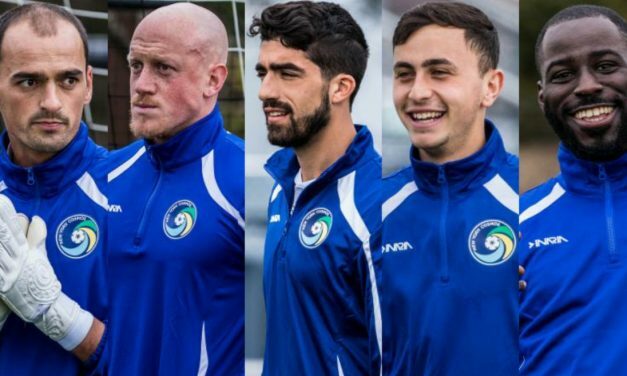 The Cosmos announced Monday the signings of five players — goalkeepers Paul Blanchette and Jesse Corke, defender Dominick Falanga and midfielders Giuseppe Barone and Charlie Ledula. The St. Franklin Brooklyn College men’s team is searching for a goalkeeper coach. 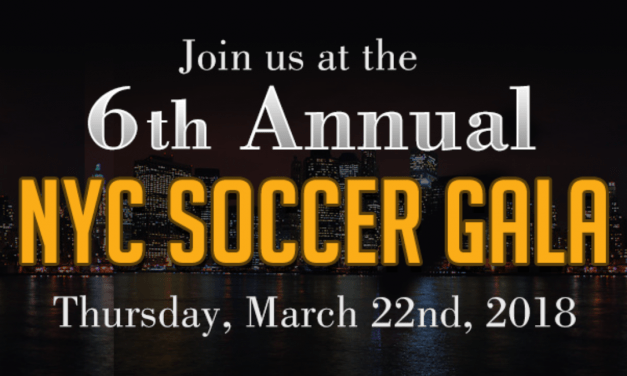 Seven men will be honored at the sixth annual New York City Soccer Gala at the New York Athletic Club March 22. 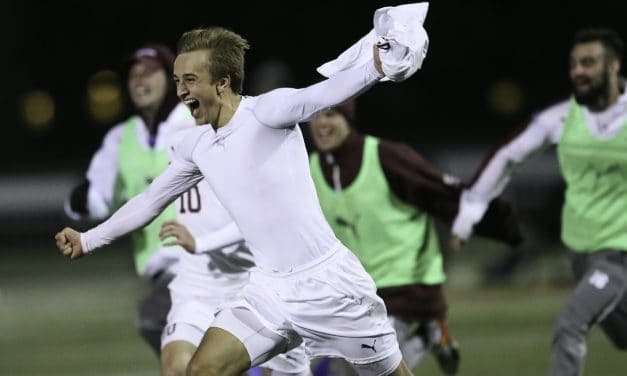 Joergen Oland scored six minutes into extratime to lift the Fordham University men to a 3-2 victory over St. Francis Brooklyn in the opening round of the NCAA Division I men’s soccer tournament at Coffey Field Thursday night. Regardless what transpires in the opening round of the NCAA Division I men’s soccer tournament, at least one area team will reach the second round. 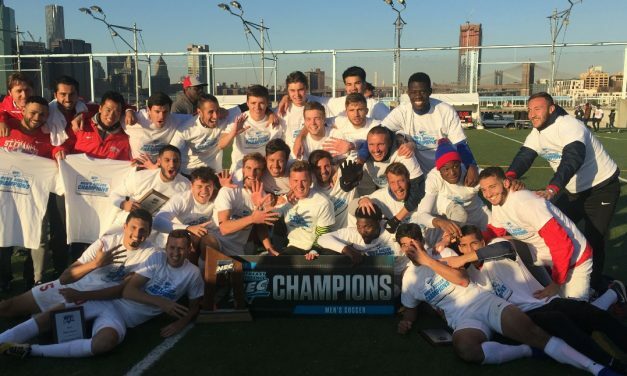 It was an all-Brooklyn battle on Sunday afternoon at Pier 5 of Brooklyn Bridge Park with the Northeast Conference men’s soccer title at stake. 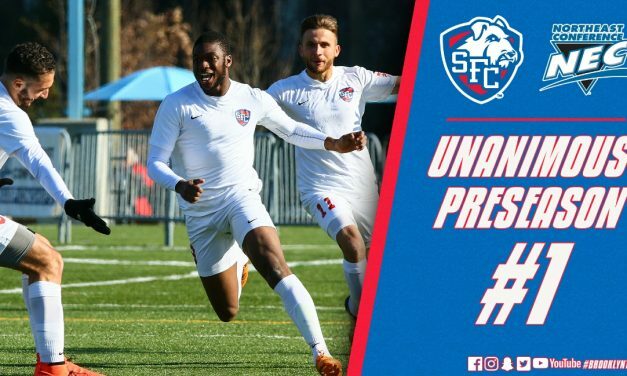 Junior midfielder Ali Tounkara scored two first-half goals to help lead host and top-seeded St. Francis Brooklyn College to a 3-0 victory over fourth-seeded Robert Morris College in the semifinals of the Northeast Conference tournament at chilly Brooklyn Bridge Park Friday afternoon.